One thing we’ve learned on this journey, is that plans never quite turn out the way you expect them to. Personally, my plan is definitely not to plan, but of course there’s always a general guideline for where we’re going and how we’ll get there. 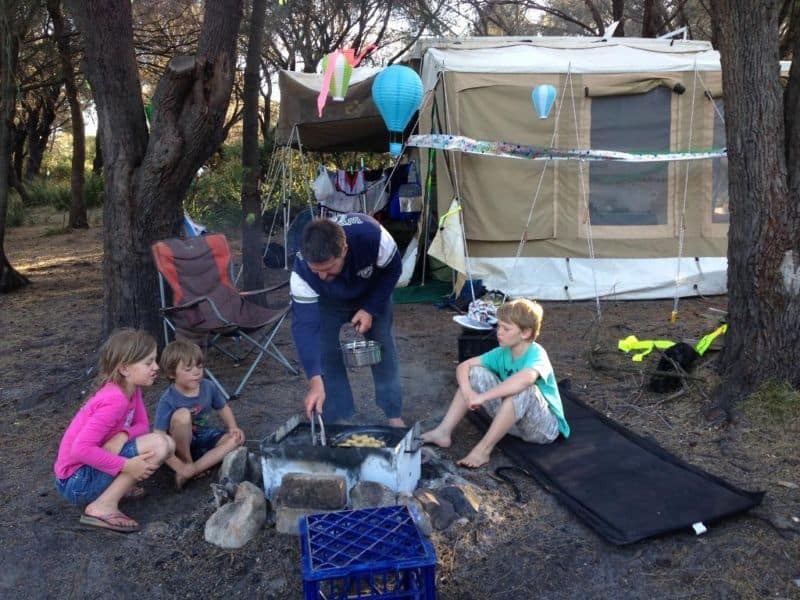 When we first planned years ago to travel Australia, we had our hearts set on a Jayco Swan. 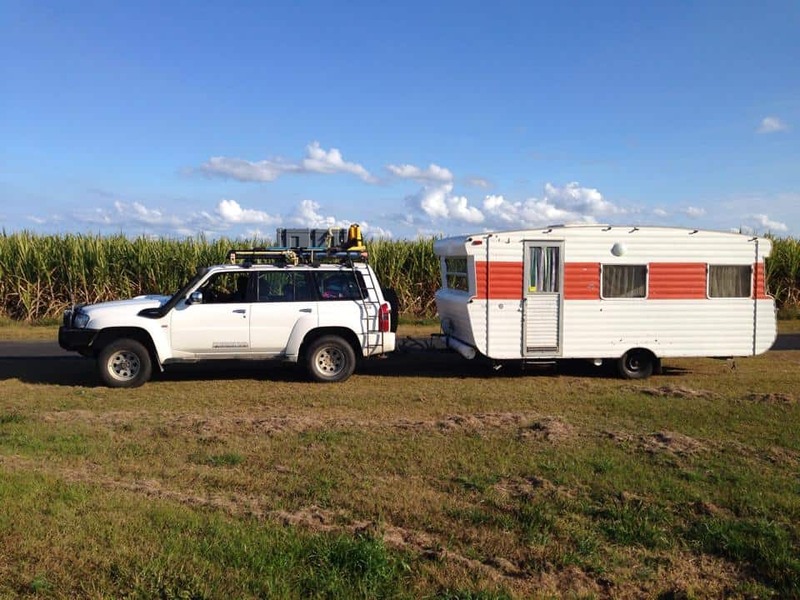 We tramped through camping show, after camping show and loved the layout, and having the advantage of towing a smaller sized, off-road home and so that’s what we set off on our Australian travels. After less than a year we said goodbye to our Swan and can now introduce you to our newest family member. Meet Claire, the 1978 Viscount Royal Caravan renovation project. It’s not that we weren’t happy with the swan, it gave us good times, was light and easy to tow, had heaps of room and hadn’t let us down at all. The biggest problem was, the inconvenience of putting canvas up and down, and the fact that everything didn’t have a place because as we folded up and down, packed in and out, there was so much that needed to be shuffled around. It simply got tiring. As we’d pull up during our Tasmanian camping holiday, we’d see people arrive for the evening, step out of their van, join in for happy hour and we’d still be shuffling, juggling and setting up. Next morning people would hitch up, and off they’d go, while we waited for the canvas to dry from the night dew, packed things in, folded up everything, loaded in the rest and finally headed off for the next destination. 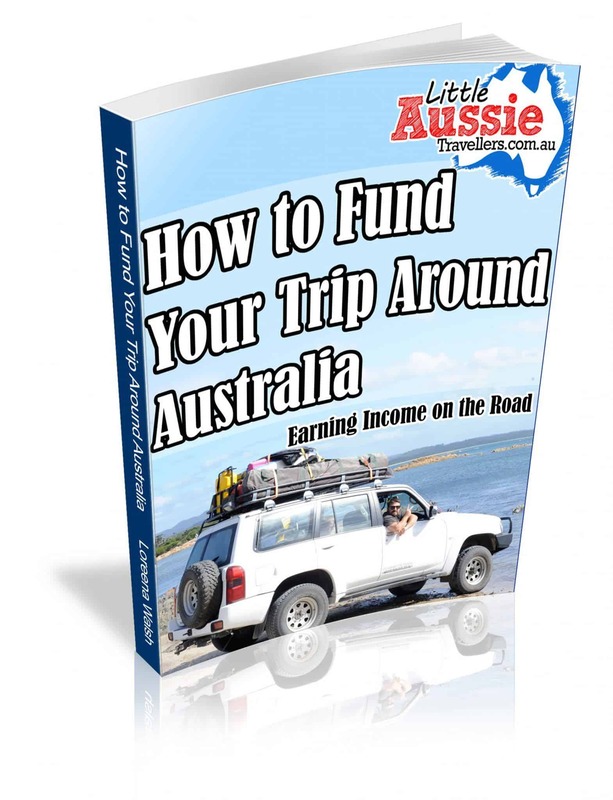 It took so much time, we ended up not moving quickly, and sometimes missing out on awesome campsites because we’d totally dodge having to move camps and stay in one place instead. The other issue was that the kids were sharing the queen bed, and I think they were really longing for their own, private space. So, as we’ve been here spending time with family, we decided that we’d add an extra little bit of adventure to our travelling lifestyle, and we’d renovate an old van and restore it, in the process converting it into our perfect home on the road. We saw the ad on gumtree, made a phone call and drove a couple of hours to pick this old girl up. She’s been leaking, neglected, and needs lots of love and attention to bring her back to glory, and we really can’t wait to make her own home. She’s a year older than Matt, which makes her 2 years older than me, and we’ve given her the name Claire, a dedication to Matt’s Nan who we’ve been visiting and spending time with. The kids are excited they’ll have their own bunk bed, we’ll be making under-bed storage, putting in a new 90litre fridge, a gas stove and oven which means we won’t have to carry the weber babyQ around any more either, there will be a lounge with space for all of us, plenty of cupboard space, and the best part is, everything will have a place and when we pull up the car we won’t have any set up to do, we can just step inside and enjoy! So, expect to see plenty of photos of us gutting and then re-building our old viscount, I truly can’t wait to take her on her first trip as our new home.